SPOILER ALERT: This week’s Power of Veto Competition results are in! Continue reading to see who won the Power of Veto. Danielle won the Power of Veto this week. Keep watching your 24/7 live feeds (start your free trial) to see if the Power of Veto is used. 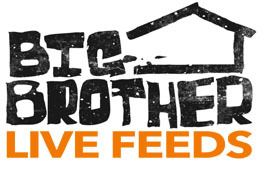 Plus, stay tuned to WeLoveBigBrother.com’s House Spoilers, and follow @wlbb on Twitter for breaking Big Brother news.